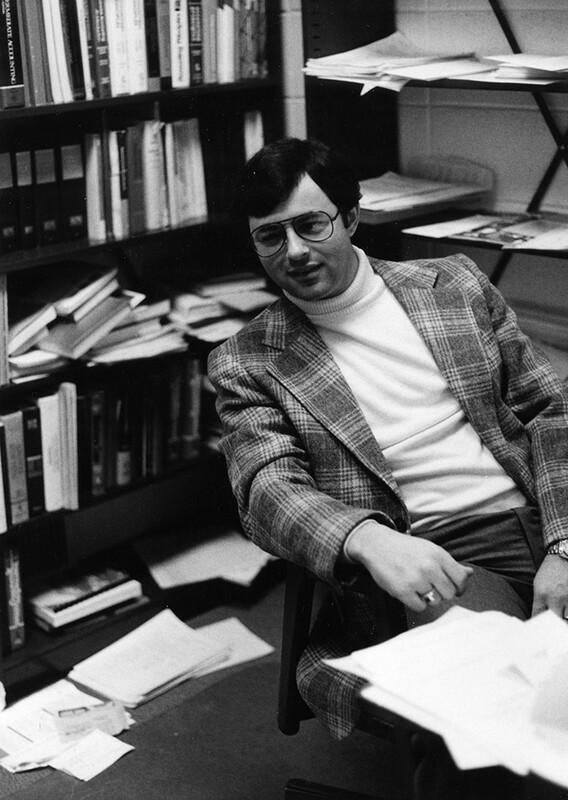 As his many former students will attest, Accounting Professor John Schatzel, C.P.A., who died unexpectedly on December 31, set high standards, which involved heavy workloads as well as intense preparation and commitment. 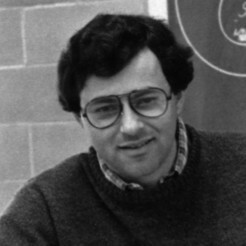 “For John, memorizing rules and facts was of little value without the ability to think through a problem, work with other people, and speak effectively,” recalls his colleague and Dean of the Leo J. Meehan School of Business Debra Salvucci. “He expected his students to go beyond mastering the technical areas of their discipline and stressed critical thinking, team work, and strong communication. He also understood that, to attract the top accounting firms as recruiters, we had to produce qualified graduates. 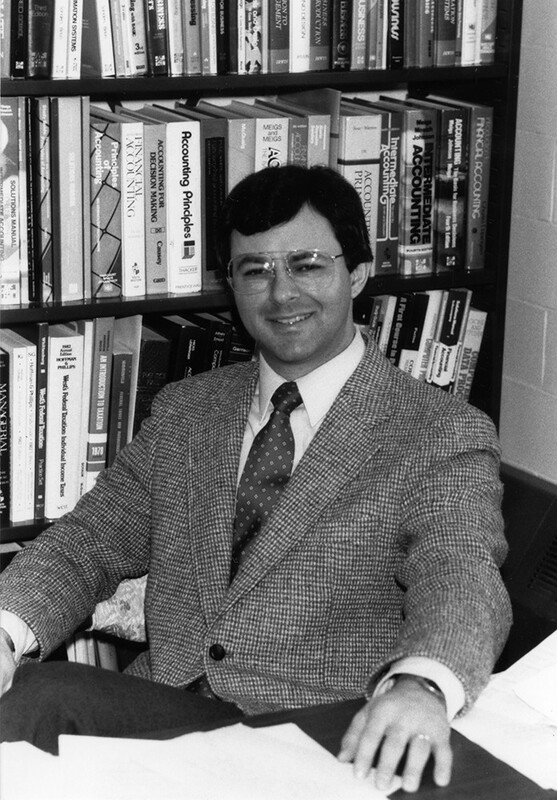 As a teacher and an advisor, John did everything to prepare students to be successful auditors and accountants,” adds Salvucci. 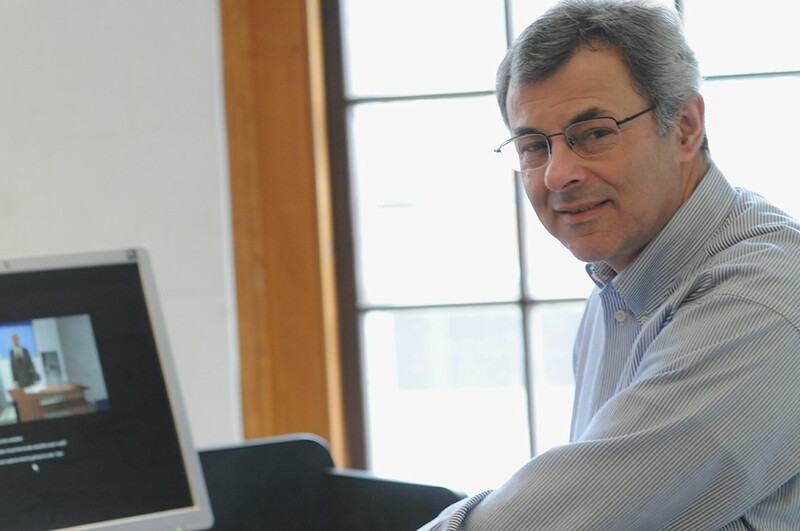 During his four years at Stonehill, John McDonough ’81, who is now the Chief Executive Officer with T2 Biosystems, an emerging leader in the field of in vitro diagnostics, took nine accounting and business courses with Schatzel. 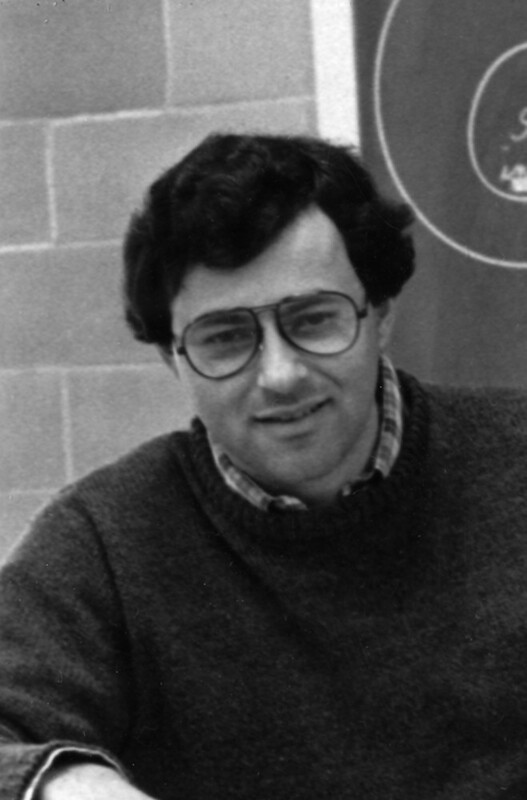 He reports that his Stonehill experience, and especially Schatzel’s creativity, academic rigor and motivation, prepared him effectively for a successful accounting career with top firms. “My first job was at Deloitte, Haskins and Sells, one of the largest accounting firms in the world at the time. 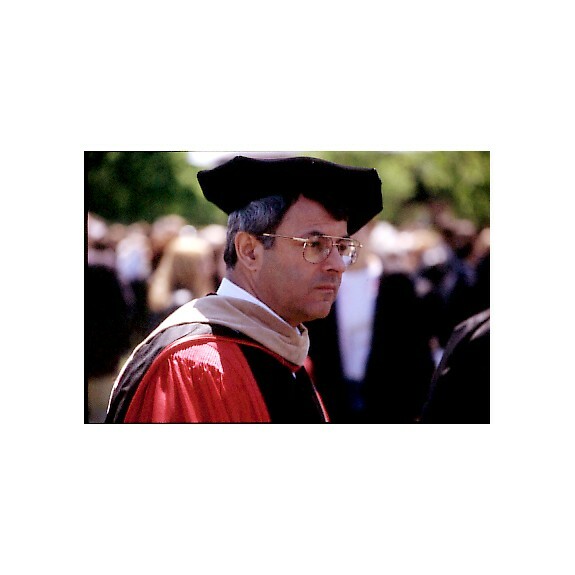 My Stonehill education not only enabled me to join this prestigious firm, but also prepared me to succeed at the firm while working with colleagues from Ivy League and other leading universities. Unlike many of my colleagues at Deloitte, I passed the CPA exam in 1981 without ever taking a preparation course specifically,” McDonough recalls. 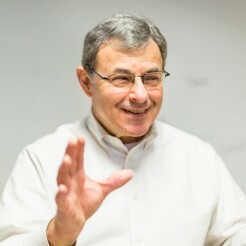 “Professor Schatzel subtlety teaches his students the thought process for problem solving, and the value of ethics, working hard, and being dependable. He teaches all of this in his class, but the real education comes from the demonstration of all these values by John himself. 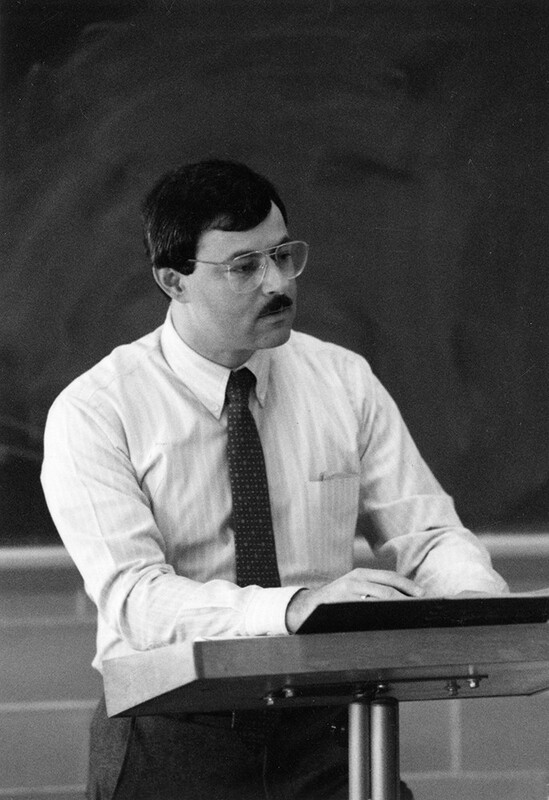 He has to be one of the best teachers of all time and I am forever grateful for the impact he has had on my life,” adds McDonough who returned to campus often to speak to new generations of accounting students in Professor Schatzel’s classes. 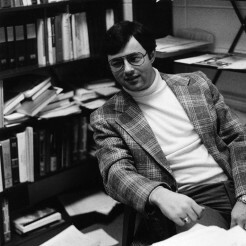 In appreciation, McDonough established in 2010 the John P. McDonough Research Fellowship in Accounting to provide assistance to Professor Schatzel so that he could further innovate and develop his creative approach to education. “Four decades ago, he opened the door to opportunity for me and I know he did likewise for many other Stonehill students. This was just my way of supporting him to continue the outstanding work he did with our students,” says McDonough. 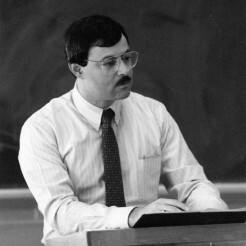 After he received tenure at Stonehill in 1982, Schatzel spent six years studying for a Doctorate of Business Administration degree at Boston University. 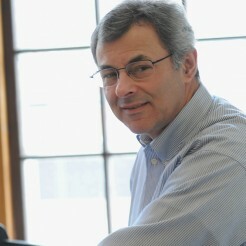 Although not a requirement of employment at Stonehill, he felt having a DBA was necessary for professional recognition in his field. Even with the demands of BU’s doctoral program, he maintained a productive schedule of teaching, research and service at the College. 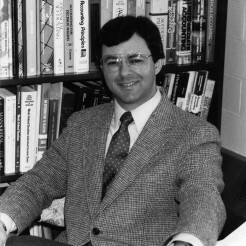 For example, in 1985, he developed the first accounting course at Stonehill to utilize the computer for analysis and decision making. 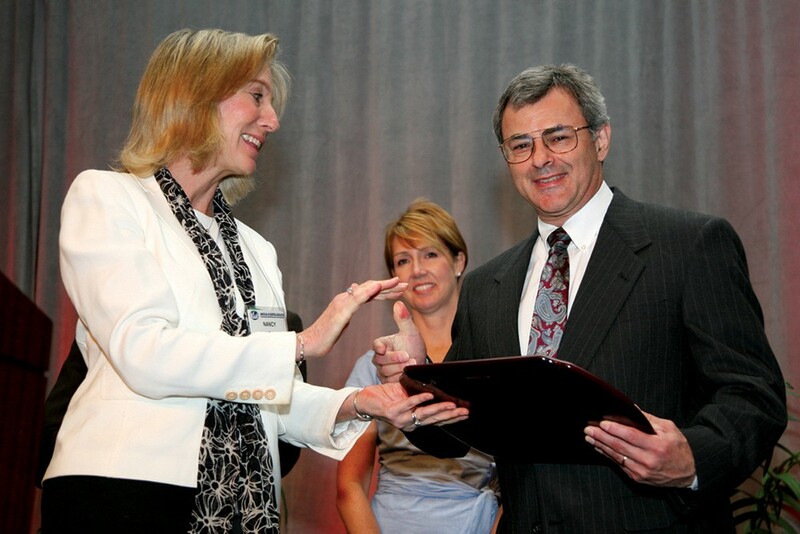 Not surprisingly, for Real Audit™ and similar programs, Schatzel received the Innovation in Accounting Education Award from the American Accounting Association in 2008. 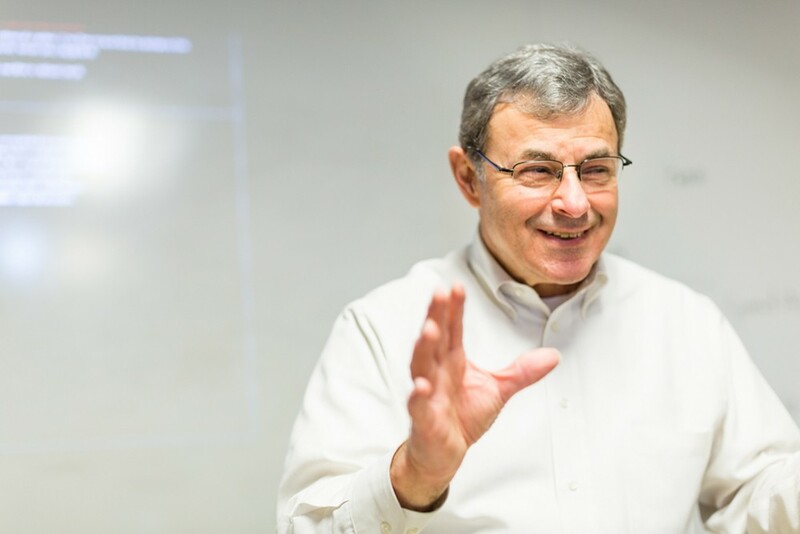 In addition to being a mentor to generations of students, he is a former Chair of Stonehill’s Business Administration Department and Coordinator of the Master of Science in Accountancy program. 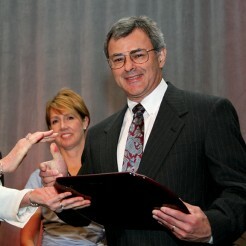 He was a member of the American Accounting Association and the American Institute of Certified Public Accountants. In addition to his DBA from Boston University, he held degrees from the University of Massachusetts-Amherst (M.S.A) and State University of New York at Albany (B.S. B.A.). John was an avid tennis player, a movie buff and a technology-computer aficionado. He especially enjoyed spending time with his family. He is survived by his wife Elaine, his daughter Elizabeth Schatzel-Murphy and her husband Kenneth Murphy, Carolyn Schatzel and her husband Todd Liming, John Schatzel and his wife Christen, his brother Bill and his wife Pamela. He was the loving grandfather of Charlotte and Evelyn Murphy, Kellen and Olivia Liming, and Jasper Schatzel.